Have you been dreaming of owning your first home? Are you looking for brand new construction in Hawaii’s up-and-coming Second City of Kapolei? Are you tired of renting and want a place of your own? I have good news for you, D.R. 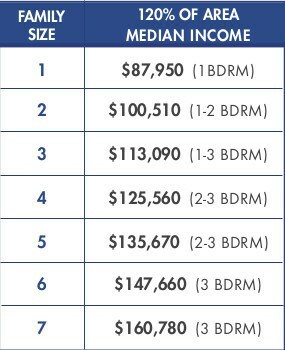 Horton in cooperation with the City and County of Honolulu have designated Affordable Homes to be sold to Home Buyers. Affordable Condominium Townhomes and Flats are selling now priced between $346,115 – $454,048 with projected move in dates of February, March and April 2018. Pohakala Phase 2 will feature a total of 60 residential condominium townhomes in five buildings with one, two, and three-bedroom floor plans ranging in size from 651 to 1,267 sqft. living. The interior home features open kitchen layouts, dark wood-stained cabinetry, range/oven, range hood, dishwasher, refrigerator and washer/dryer, stainless steel kitchen sinks, smoke detectors and fire sprinklers, mini blinds, plus more. The exterior home features 10 year limited structural warranty, ground termite warranty, 30 year limited warranty on HardiePlank siding, limited lifetime warranty on roofing material and more. 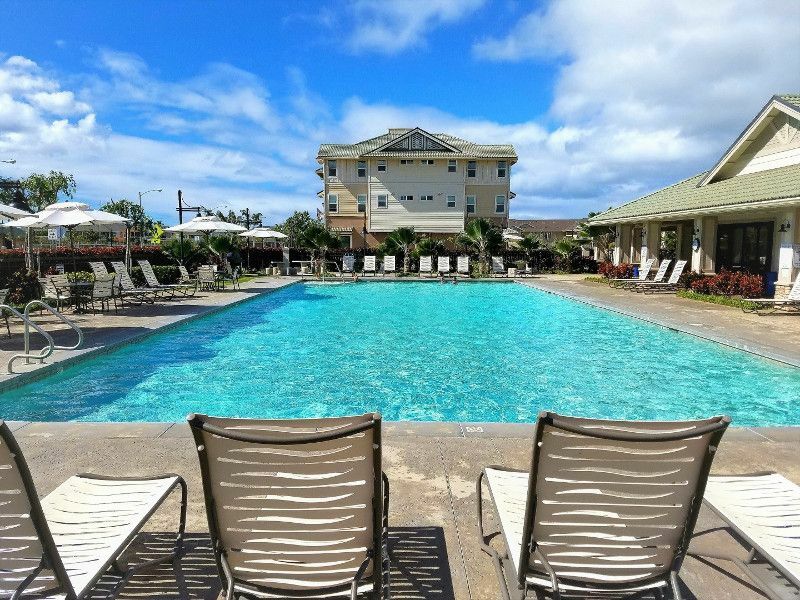 The community amenities include: the Mehana Activity Center, swimming pool, recreation center, walking and biking paths, Pawsome Park dog park, Central public park, Sundial park, and the T.R.A.C. toddler trike park. There is a 4-year owner occupancy requirement and purchasers must meet the City and County of Honolulu’s 120% of medium income eligibility requirements to purchase a home. For example, a family of three cannot exceed $113,090 for an annual gross income per year. Prospective home buyers must not currently own real estate in the last year to qualify for the Affordable Townhomes or Flats. Applicants must be at least 18 years old and a citizen of the U.S. or a resident alien living in the State of Hawaii with a bona-fide intent to reside in the unit purchased. If you are interested in these homes, please contact me as soon as you can. A pre-approval letter will be required by a lender of your choice. If you use D.R. Horton’s in-house lender, they offer $6000 towards closing costs. 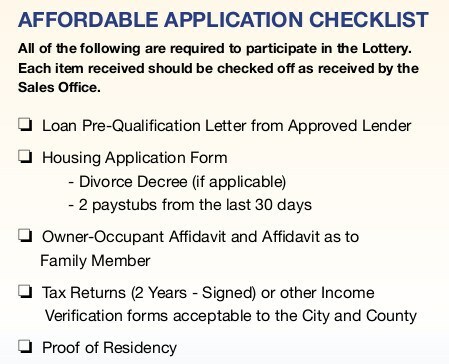 The affordable homes application will need to be completed and the owner affidavit will need to be notarized. Once all documents are filled out, notarized and gathered, we will visit the sales office to select your home. A $1,000 earnest money deposit will be collected to secure your home. 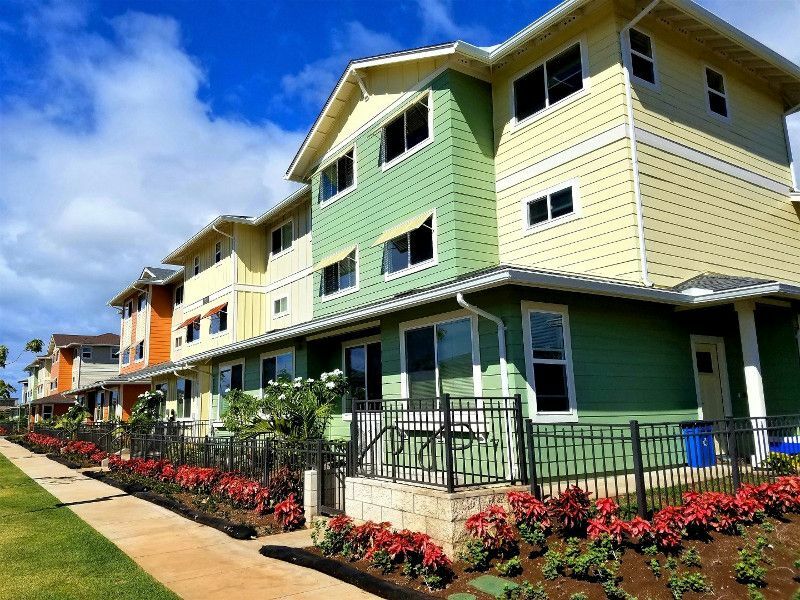 If you want more information, the affordable housing application, floor plans and prices, please contact me at 808.439.1077 or fawnbertram@hawaiilife.com. I will walk you through the process and you’ll be a new homeowner in no time. I look forward to hearing from you. Fawn Bertram is a REALTOR-Associate, MRP with Hawai'i Life. You can email me at	fawnbertram@hawaiilife.com	or via phone at (808) 439-1077. Hi Kelly! Thank you for contacting me, it was nice speaking with you. I sent you an email with more information.